Troy's real estate career began in the late 1990's on a personal note, purchasing investment property throughout Southern California. 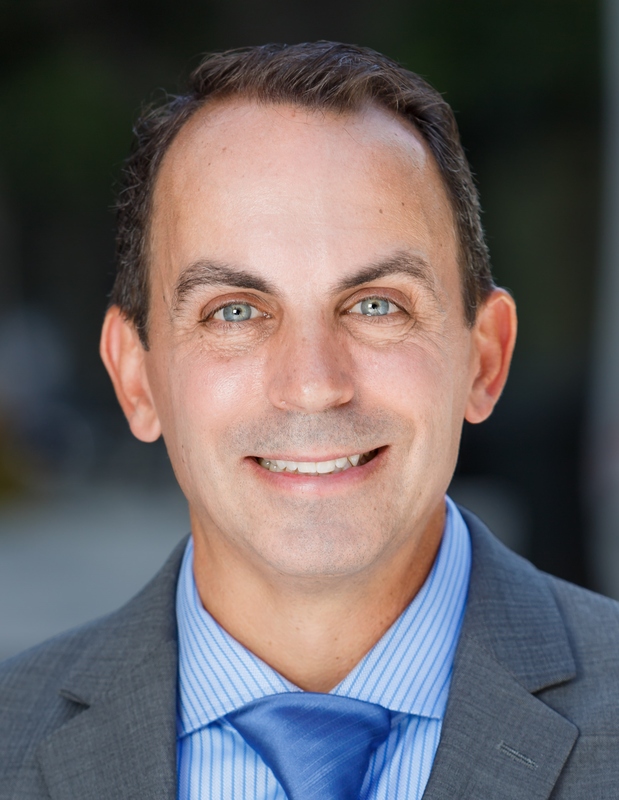 After several years of successful property investment and management he made the transition to pursue real estate as a full-time professional and began working in Los Feliz. He has had great success representing both buyers and sellers of property in Los Angeles, Glendale, Burbank and the San Fernando Valley. Troy pursues real estate with a hands-on style, making certain that all things possible have been done to ensure a successful and smooth transaction for his clients. This approach, coupled with taking the time to understand the needs of the client and make the process a successful transaction, sets him apart as a personal real estate agent. Troy spent a good portion of his youth living and traveling in Mexico and South America, working with non-profit organizations and pursuing his passion of rock and mountain climbing. He now resides in Los Angeles with passions focused on community involvement and improving the local schools. 150 S. El Camino Dr.
Based on information from the MLSListings MLS) as of Apr 25 2019. All data, including all measurements and calculations of area, is obtained from various sources and has not been, and will not be, verified by broker or MLS. All information should be independently reviewed and verified for accuracy. Properties may or may not be listed by the office/agent presenting the information.